In 2015, the Hewlett-Packard Printing and Personal Systems group (PPS) launched its first lead-generation campaign with a goal of increasing qualified leads. Its target, IT buyers responsible for purchasing enterprise printers, has a multitude of responsibilities. Printers aren’t always the highest priority—or the most exciting technology—on their list. The Printer Playbook was the No. 1 asset in terms of leads generated and lead value, beating all other content. Today’s printer technology has evolved well beyond its traditional role in the workplace. Multifunction printers, fully networked and as smart as any PC or notebook, are like any intelligent networked device, and represent a tempting target for hackers. HP printers come equipped with critical enterprise security solutions—something that can help IT buyers. 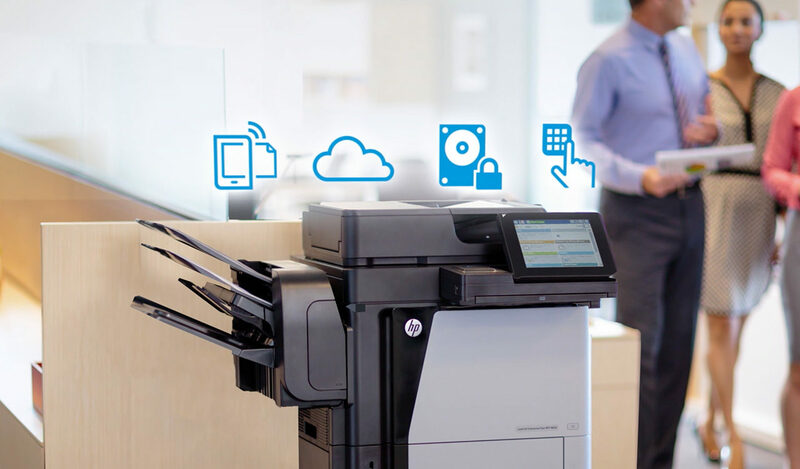 To ensure HP’s security message would resonate, we interviewed printer security experts, customers, and IT leaders to better understand the implications of printer security breaches. Based on our research, we developed an interactive Printer Playbook, which described the new realities of printers and the importance of enterprise printer security. We also included an interactive security assessment that provided a personalized assessment, as well as recommendations to secure an organization’s printing environment. 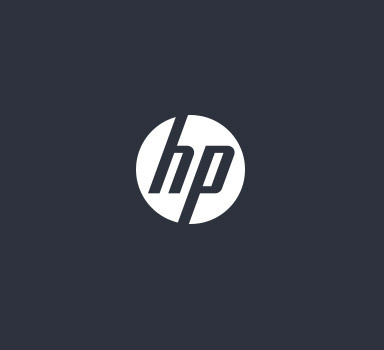 HP promoted the Printer Playbook via a paid media buy, emails, search, and newsletters that directed visitors to sponsored content hubs within premier publisher websites. The hubs featured articles, analyst reports, HP white papers, and videos, as well as the Printer Playbook.